Websites promising to write a cheap Will could cost you tens of thousands of pounds. Dozens of internet firms offer cheap Will writing services that claim to save people time and money by cutting out solicitors. But budget DIY Wills can include enormous hidden fees and extra charges. One example, a firm called Nine Minute Will, has included a clause in its terms and conditions that says its parent company MedEx Direct will be appointed as executors of a person’s estate if you use their service to create a Will. This means that the company, rather than a trusted relative or friend, would be responsible for distributing your estate after your death. 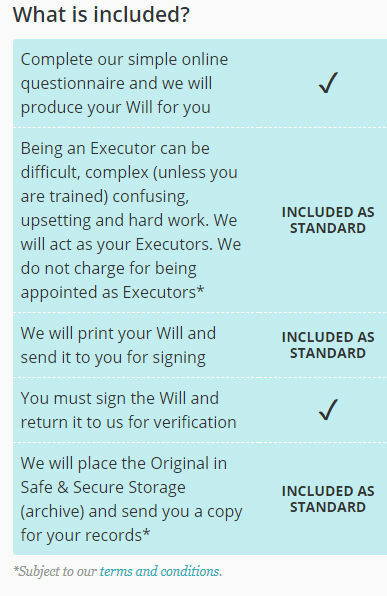 On the homepage for Nine Minute Will it says, ‘we do not charge for being appointed executors’. The firm then refers customers to its terms and conditions. 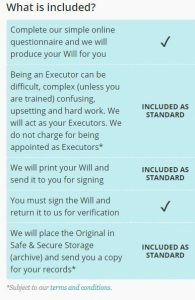 The firm charges £19.99 for a single Will and £29.99 for a couple. This compares to a fee of around £150 plus if it is arranged through a solicitor or Will writer. Crucially, MedEx Direct will charge 4 per cent of the estate for carrying out its duties as executor. If you have a £500,000 estate the cost would be around £24,000 including VAT. A £20 Will doesn’t look like such a bargain now, does it? ‘It is common practice for solicitors and Will writing firms to encourage people to appoint themselves as an executor basically because it can increase their profits. Wills are often loss leaders so they can make their money from carrying out the associated probate work or, in many cases, representing feuding families in court because the Will is simply not fit for purpose. 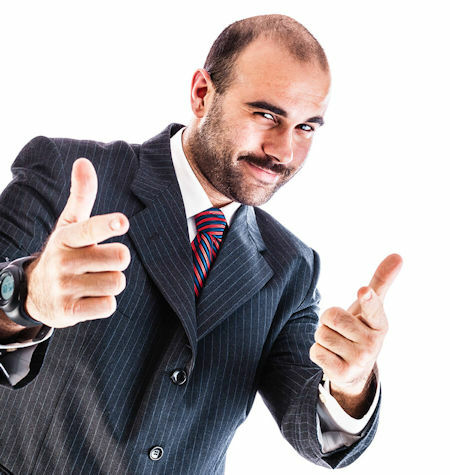 Barnet Wills does not offer, or provide, executorship. We are committed to safeguarding your wealth, for your children, grandchildren or chosen beneficiaries after you are gone. With a few simple strategies in place your wealth can be protected!